Replacement LED Downlights for 6" Fixtures - 95 Watt Equivalent LED Can Light Replacement - Integral Junction Box - 960 Lumens: Showing Natural White (Left), And Warm White (Right). 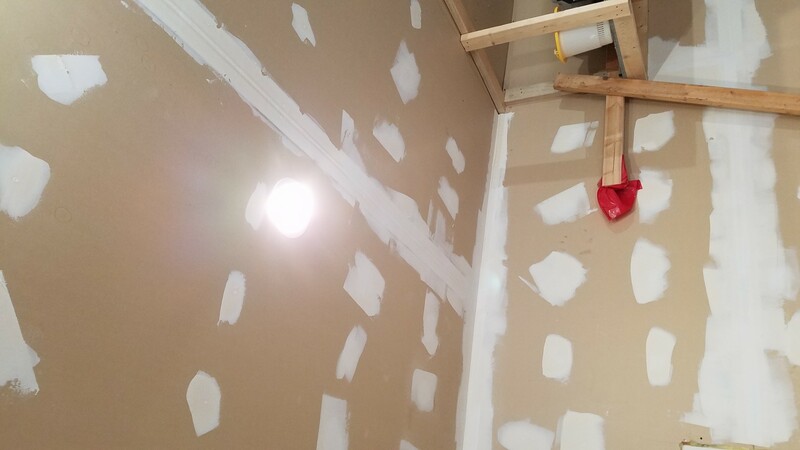 Replacement LED Downlights for 6" Fixtures - 95 Watt Equivalent LED Can Light Replacement - Integral Junction Box - 960 Lumens: Shown Installed In Drywall Ceiling, Prior To Wiring Connections. Does Not Require Joist Support. Replacement LED Downlights for 6" Fixtures - 95 Watt Equivalent LED Can Light Replacement - Integral: Shown Installed In Hotel Ceiling. 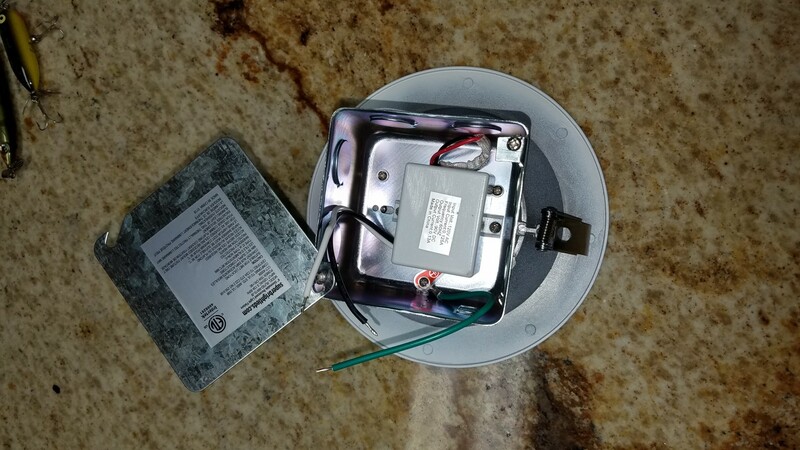 Replacement LED Downlights for 6" Fixtures - 95 Watt Equivalent LED Can Light Replacement - Integral: Shown Installed In Hotel Ballroom Entryway Ceiling. This LED downlight comes with a built-in junction box and is designed for retail lighting, commercial lighting, residential lighting, office lighting, kitchen lighting, bathroom lighting, basement lighting, and more. The powerful, 6" LED light is IC rated for safe contact with insulation. The downlight can also be used for new construction or remodel projects and installs easily without any can housings needed. Its integral junction box houses the dimmable constant-current driver and allows you to easily wire the light to code. Round and square knockouts can be used for conduit or non-metallic sheathed cable. The 6-inch LED downlight emits up to 960 lumens of natural or warm white illumination. And with a high color-rendering index (CRI) of up to 92, the LED fixture shows the true colors of fabric, objects, and surroundings. This energy-efficient LED light consumes 15 watts of power and is comparable to a 75 watt incandescent bulb. 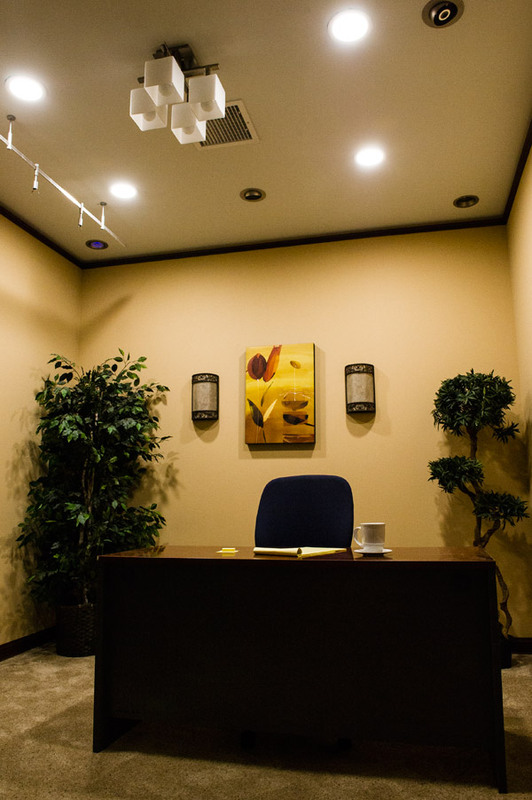 The downlight has 120 VAC operation and follows the guidelines of California Title 24 Part 6, Building Energy Efficiency Standards. Just completed a gut renovation on a Lake House, used around 50 of these lights throughout the house (in every room and closet). Pros: Very easy to install according to my electrician. Good price. Attractive. Cons: Really wish it was a warmer white (I used the 3000K that is suppose to be a warm white but seems pretty cold to me). Won't dim as much as I'd like, incandescent bulbs will dim to a much softer light. These lights were perfect for filling my space with great light at a terrific price! Easy to set up and they look great. The only issue I had was a slight hum coming from them. But for the money it is hard to beat! I just ordered a few more for a remodel. 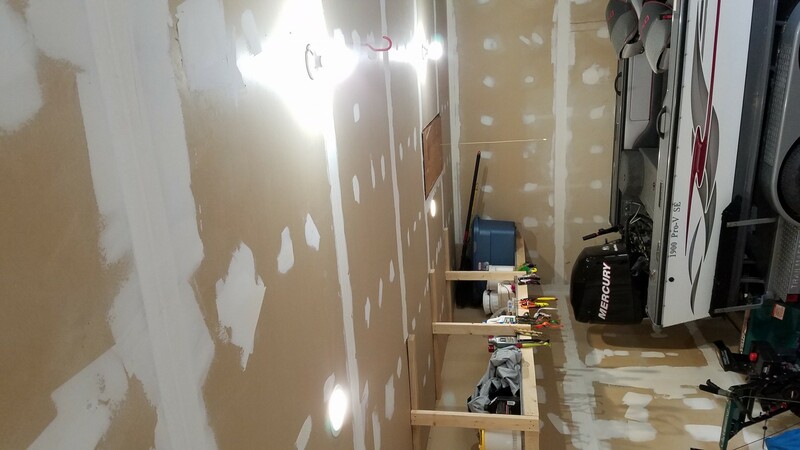 I bought these lights to fill in the dark spots in my garage. They're bright and the color is good (75W, 4000k). The other lights in the images are 100W. The install was pretty easy because I have open space above the lights. 1) The wiring inside is a little short. The leads barely come outside of the junction box so most of the work has to be done inside or right against the box. 2) These use fairly thin, stranded wire. It's hard to keep these in a wire nut with 14ga solid wire. The stripped part of the wire is pretty short and soldered. I had to cut and restrip. 3) The ground wires are connected to the box with a ring connector and it's pretty easy to pull them out of the crimp. I had two pull out and I had to find a new way to attach them because I couldn't get the screw out. Some solder on this connection would fix the issue. I will install more, they're pretty great despite the small issues I had. And the price is right.